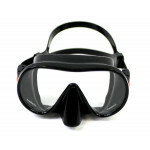 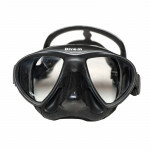 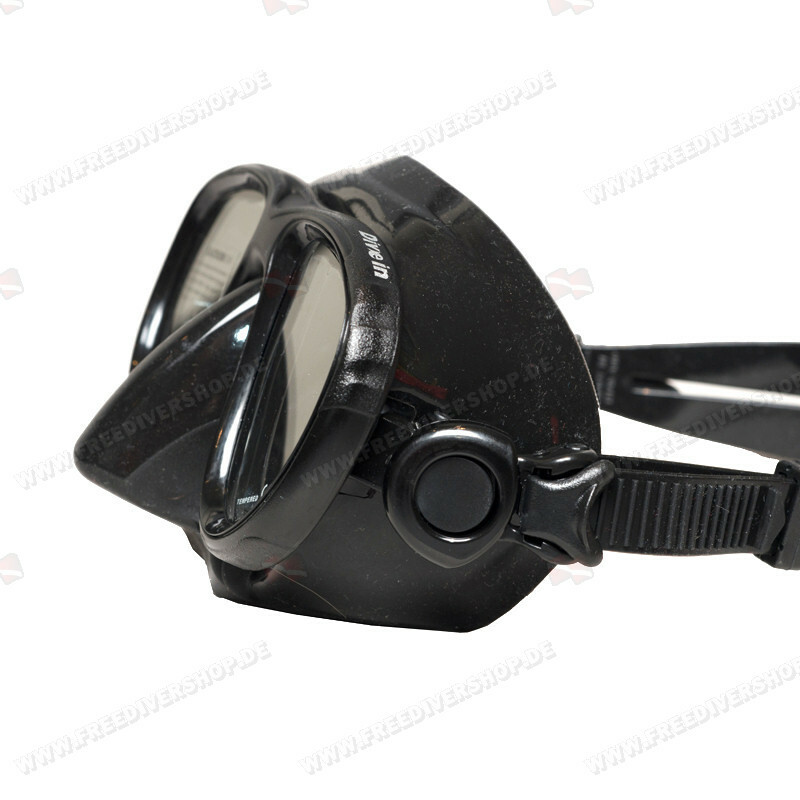 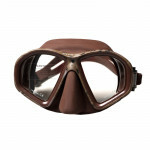 High quality low volume Minima freediving mask from Divein. 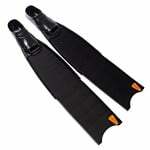 Soft and comfortable silicone skirt and strap. 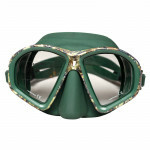 Equipped with tempered glass lenses and quick adjustment strap buckles. 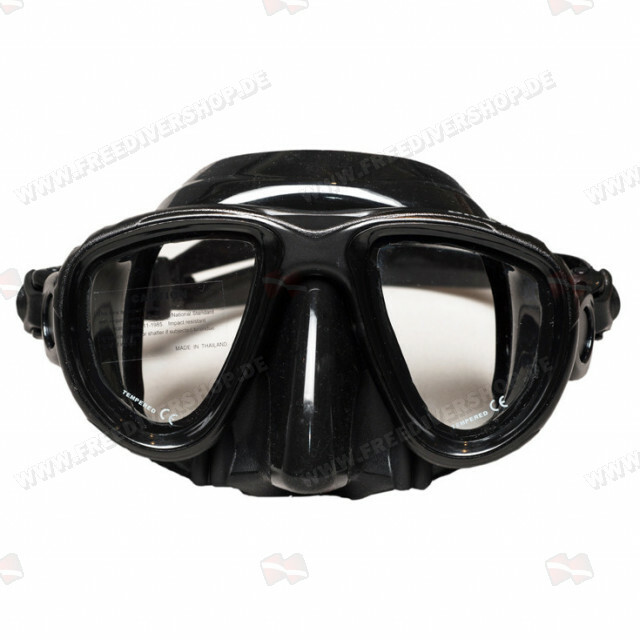 The lens design allows a wide field of vision. 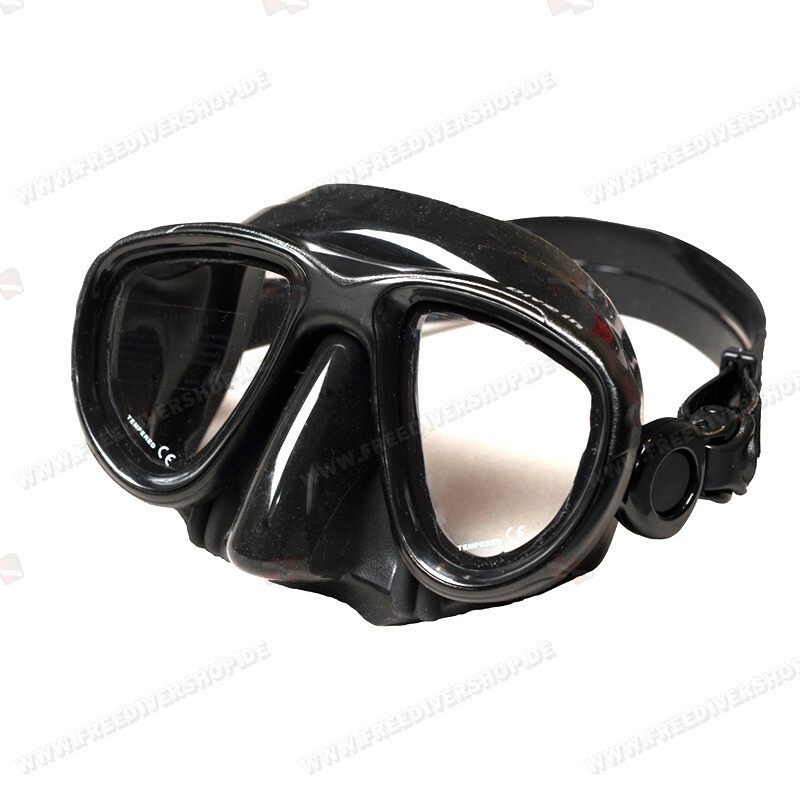 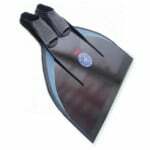 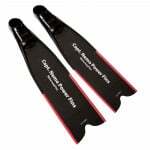 Great for freediving, spearfishing, snorkeling and scuba diving. 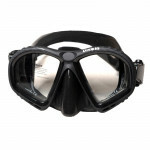 High quality low volume Minima freediving mask from Divein. 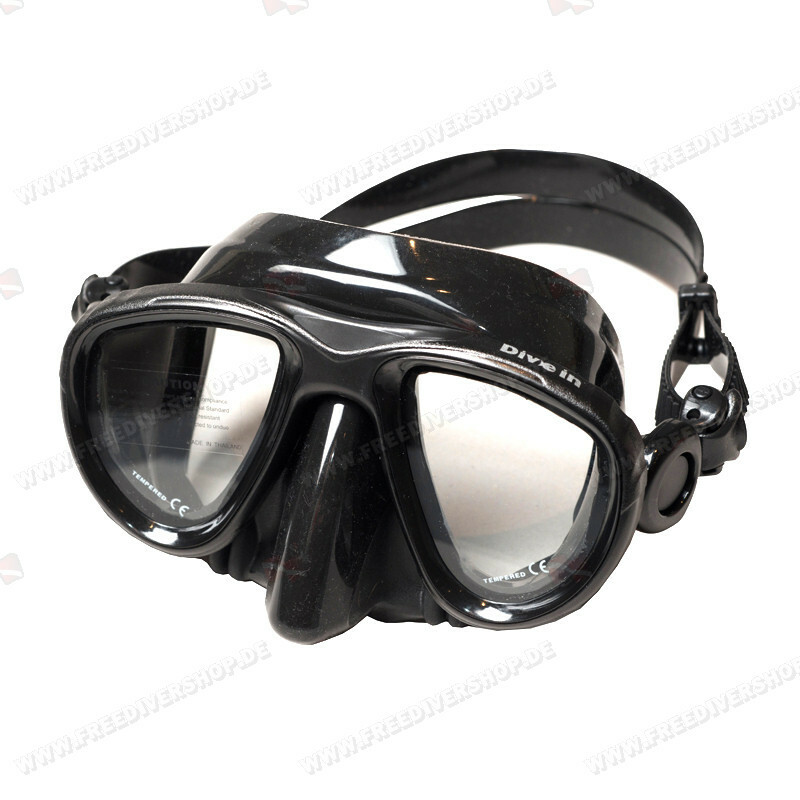 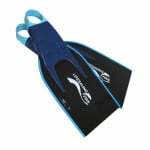 Great for freediving, spearfishing, snorkeling and scuba diving.